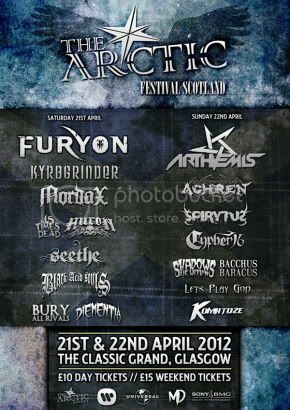 THE ARCTIC AGENCY PRESENTS: THE ARCTIC FESTIVAL – SCOTLAND!!! This show has been cancelled by Arctic Agency – further information will follow as soon as its received. Apologies to all the fans who have bought tickets to support Praying Mantis, however, this is out of our control. ‹ Check out Noel Buckley’s Hard Rock Hell Photos!